Sell More Cars. Make More Money. 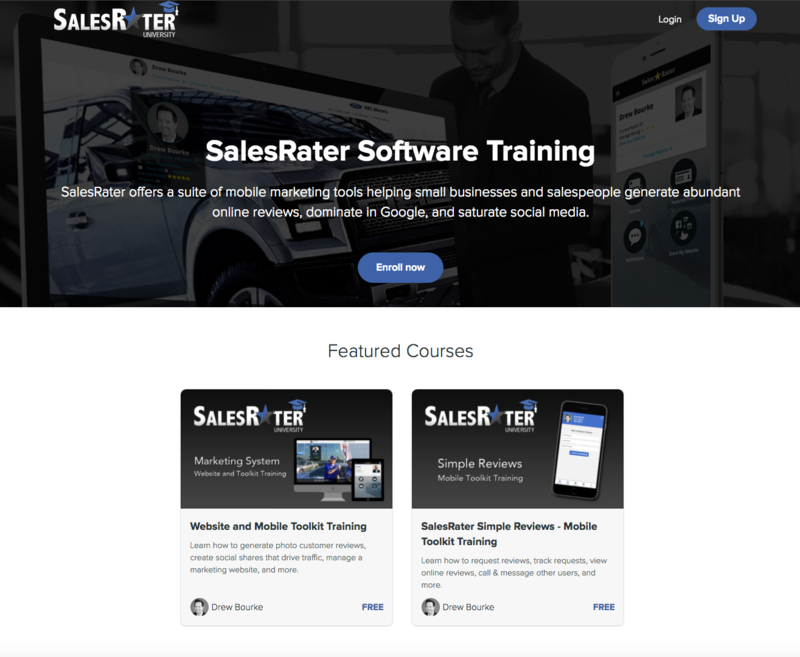 SalesRater Advanced is the world’s first and only self-branding and marketing system built specifically for automotive salespeople. 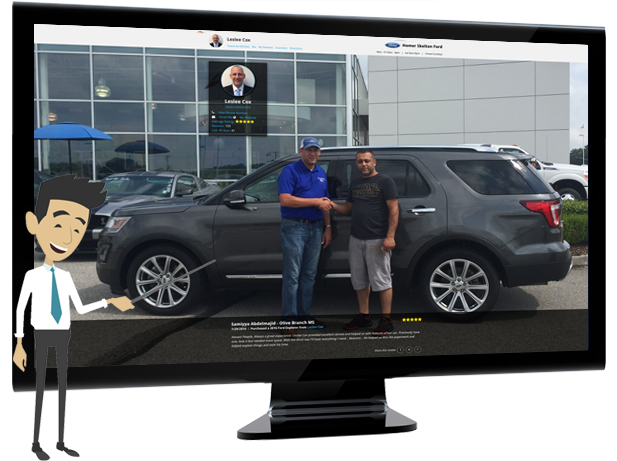 A step-by-step system paired with a mobile toolkit and fully-functioning website that turns beginner to moderate car salespeople into Automotive Sales Professionals. Learn how easy it is to sell more cars and make more money with SalesRater Advanced. The Mobile Toolkit is where salespeople create, capture, publish, manage and share everything: photo customer reviews, social posts, blog posts, vehicle posts, content library posts, sales rank, leaderboards & stats, monthly competitions, badges, awards & bragging rights, manage contacts, leads & referrals, monetization reports, share a link to their website via SMS, manage profile & website content, messaging & notifications, and (wow, that’s a lot!) 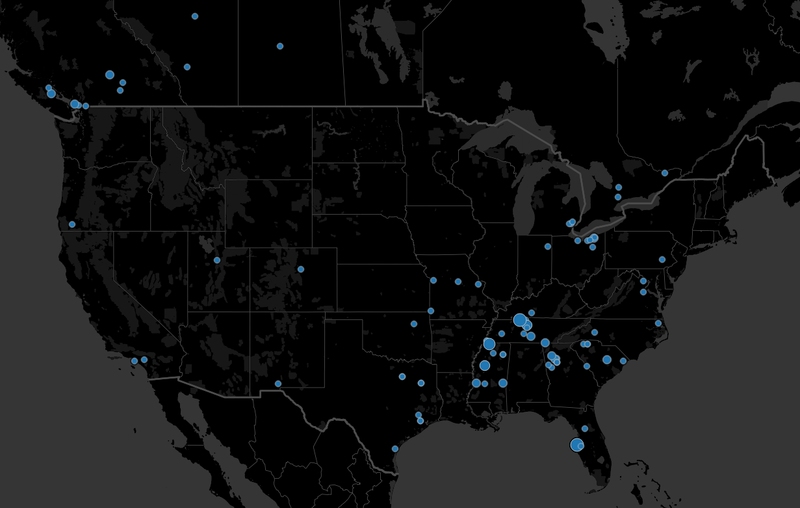 even more. Empower salespeople by giving them their own marketing website with full-vehicle inventory display, Recommend a Friend Referral Program, stunning photo customer review slideshows, featured vehicle posts, social posts, content library blogs, interactive Google Map, and more. Customers share their delivery photo pages, while salespeople share everything else, creating “top of mind awareness” in social media. All posts and reviews link back to the website helping create leads and referrals. The Recommend a Friend Referral Program allows people to earn a reward in exchange for paid referrals. SalesRater University makes it fast & easy for salespeople to learn how to market themselves online like a pro. Quickstart videos get them up and running within minutes of their first launch. Advanced video tutorials go in-depth for those serious marketers who want it all.